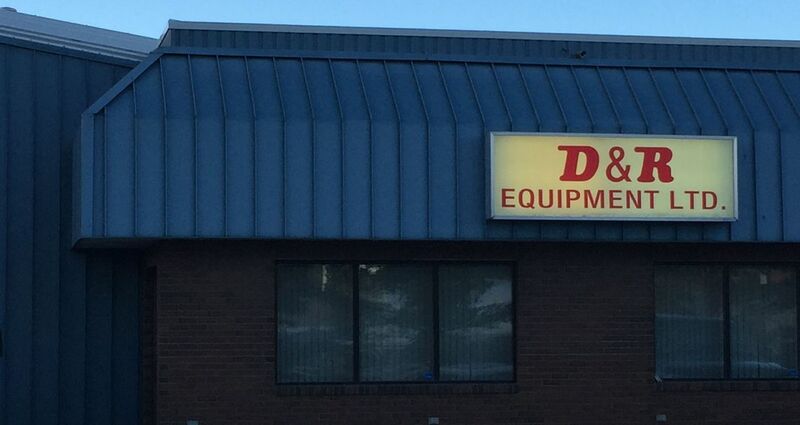 D & R Equipment Ltd. is a family owned and operated company for generator and engine sales and service. We were founded in Edmonton in 1978. We’re a distributor for Hercules engine components, and we’re also John Deere industrial engine service dealer. We specialize in electric generators and serve remote camps and oilfields in Alberta, British Columbia, Saskatchewan, Manitoba and the Northwest Territories. We sell engine parts to clients from coast to coast. We’re proud of our outstanding service and reasonable prices. We will be happy to fulfill your generator and engine needs. Contact us today.